Rebuffed time and again by the Missouri legislature and Gov. 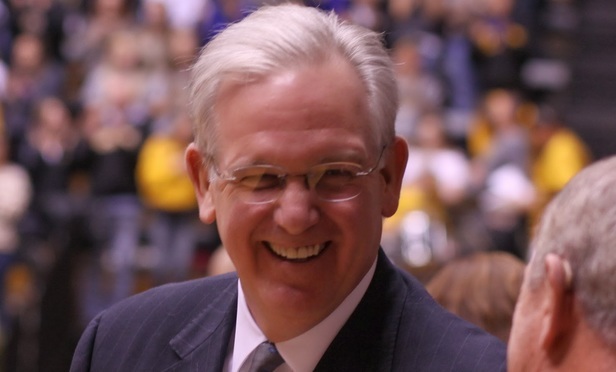 Jay Nixon, who refused to substantially increase the budget for indigent criminal defense, the chief public defender, Michael Barrett, had enough. He recently took an unusual and desperate step. He appointed Nixon, a licensed Missouri attorney, to represent an indigent client accused in an assault case. We applaud this bold action.